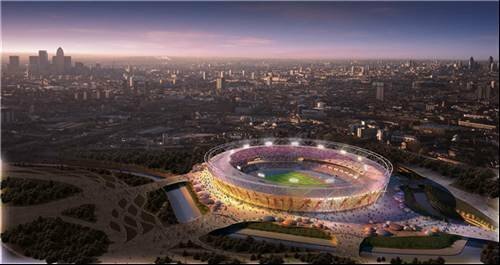 Aerial view of London’s Olympic stadium. 2009 is the year when the IT team starts designing and building the systems to support the event. The London Olympics 2012 venues and the IT supporting them.